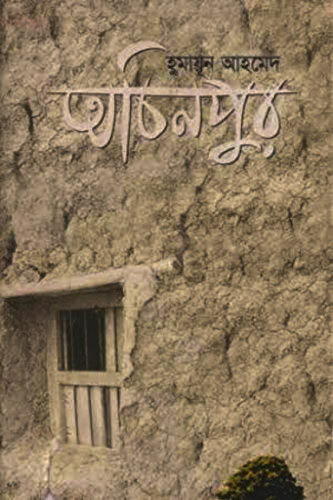 Tenida Aar Sindhughotok is waiting to be download!!! 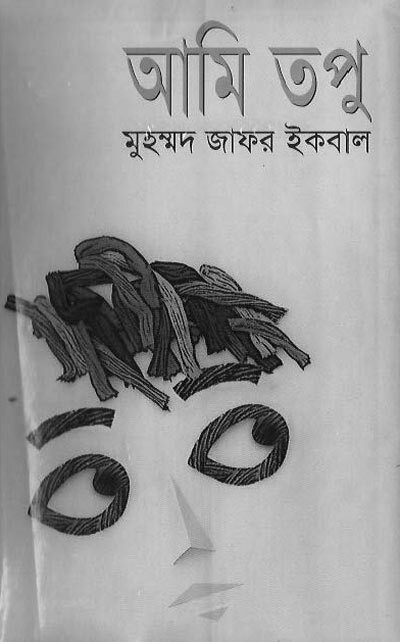 Free download or read online ✅Tenida Aar Sindhughotok bangla book from the category of Narayan Gangopadhyay. 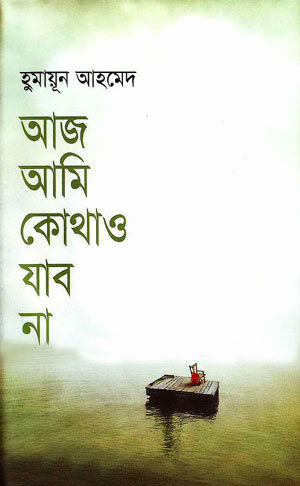 Portable Document Format (PDF) file size of Tenida Aar Sindhughotok is 1.79 MB. 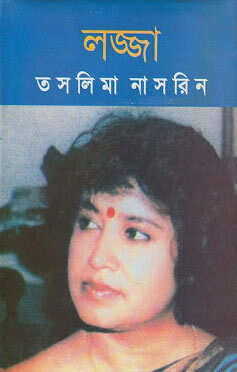 If you want to read online Tenida Aar Sindhughotok, please go to (Click For Read Online) button and wait few seconds. 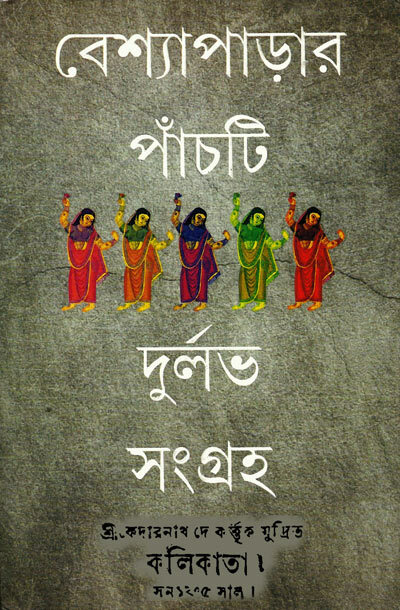 Else late us a moment to verify the Tenida Aar Sindhughotok download using the captcha code. 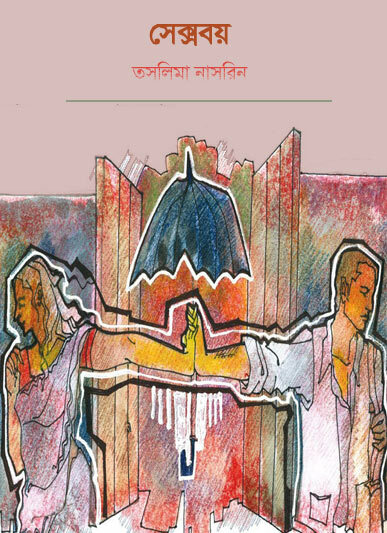 Finally click on the "SUBMIT" button to download your ✅Tenida Aar Sindhughotok - Narayan Gangopadhyay. Total viewed or downloaded 2217 book hungers!! !